A remaster of the developer’s 2004 Xbox title will be releasing this year. 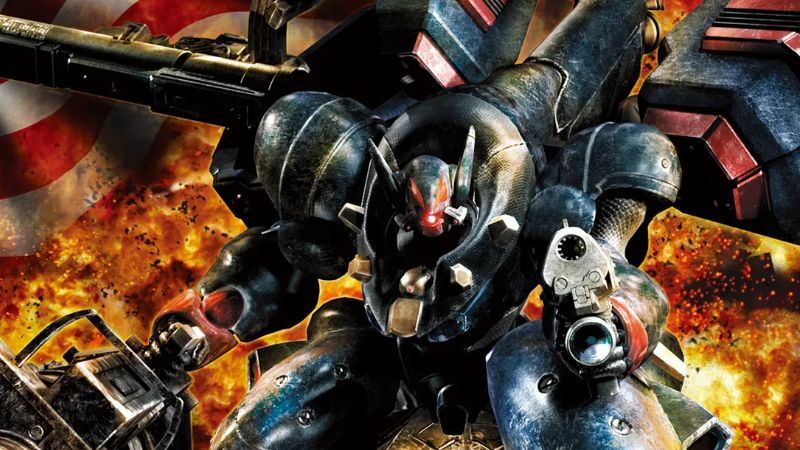 Continuing its tradition of unexpected announcements and shenanigans at E3 2018, Devolver Digital revealed that Metal Wolf Chaos XD would be releasing later in 2018 for Xbox One, PS4 and PC. It’s a remaster of From Software’s original title that released only in Japan for Xbox. And yes, From Software is working on the remaster, making this its second title announced at E3 2018 following Sekiro: Shadows Die Twice. The third person shooter focuses on the US president donning a power suit to battle back against a coup. It’s as outlandish as you’d think, especially due to the bombastic English voice-acting. Even more interesting is that Devolver Digital talked about bringing back Metal Wolf Chaos in 2016. It even tweeted From Software marketing department manager Yasunori Ogura about the same. Who could have known things would have turned out this way? As for Sekiro: Shadows Die Twice, it will release in Spring 2019 for Xbox One, PS4 and PC. Check out the reveal trailer and screenshots for the game now.